A think-tank says that the national tax would help kill off cash-streams from poisonous overseas sources in the Middle East funding mosques in return for promoting twisted versions of Islam. 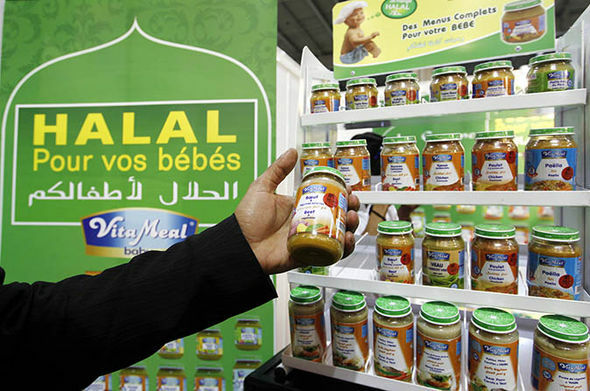 The idea was proposed by the Montaigne Institute, an independent think tank which published a report about how a French Islam is possible, and suggested a series of measures that could help Muslims better integrate themselves into French society which adheres to a strict form of secularism. According to the report’s author, Hakim El Karoui, the study – which included an Ifop poll that shows that 28 per cent of Muslims in France are ultras i.e. practising Muslims opposed to France’s liberal way of life – revealed that more and more Muslim youths are being seduced by radical ideologies. 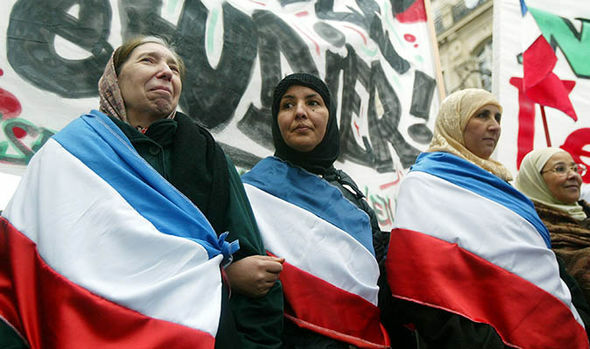 According to the report, there are several ways the government could help Muslims be more French. The main idea is to ban countries – mainly ones in the Middle East and North Africa – from financially supporting, and therefore influencing Koranic schools, mosques, and Islamic institutions – a proposal Bordeaux’s imam, Tareq Oubrou, labelled “ridiculous”. Montaigne institute said that the best way to make sure mosques were no longer being paid for and influenced by more radical Muslim countries abroad would be to impose a halal tax. The money collected from this tax – which would mainly have come from the pockets of French Muslims – would then be used to keep mosques afloat, pay for the training of imams in France, and build new places of worship. But according to Muslim leader Dalil Boubakeur, the rector of Paris’s Grand Mosque, this tax is potentially ‘dangerous’ because it could result in the “misappropriation of funds;” money the “poorest religion in France,” cannot afford to lose. The report also suggests that if children were given the option to learn classical Arabic at school, less Muslim parents would choose to send their children to a Koranic school. 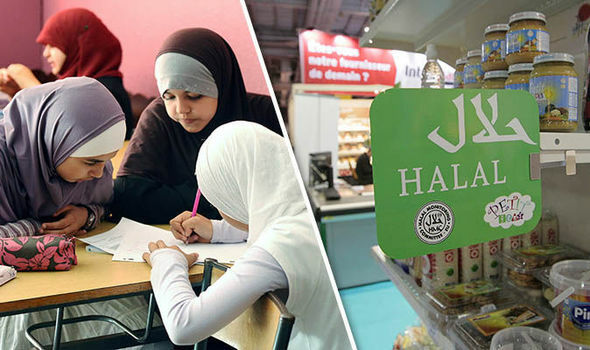 This measure based itself on the Ifop study, which showed that 67 per cent of French Muslims wanted their children to learn Arabic, and that 56 per cent wanted it to be taught at school. The Montaigne institute also says a ‘grand imam’ should be elected to represent all French Muslims; one of his responsibilities would be to show that Islamic doctrines do not necessarily have to clash with the values of the Republic. Some Muslim leaders argue that such radical measures should have been drafted by Muslims living in France, and not by a liberal think tank.